It's bigger than just animoji or Pokemon Go. Bloomberg points out that an executive formerly in charge of iPhone marketing for carriers, Frank Casanova, has a new title: "Senior Director, Worldwide Product Marketing at Apple Augmented Reality." 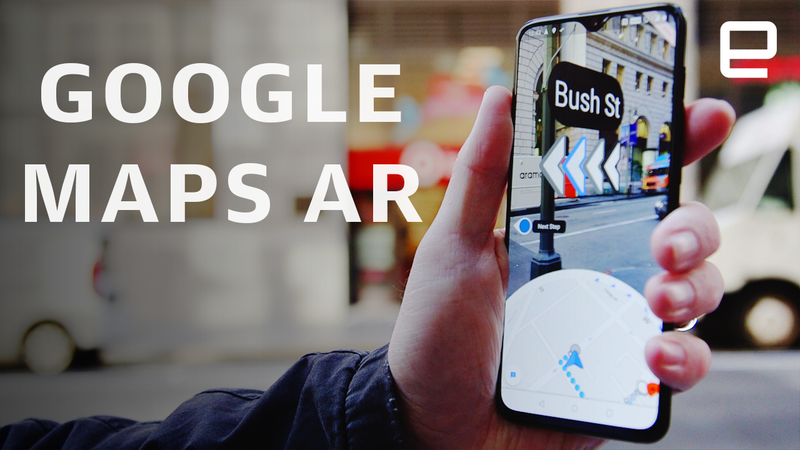 While Google is dipping its toe into using AR to enhance Google Maps, Apple also has major plans for the technology that could impact its rollout of future iPhones and iPads. While LG is promising a front-facing "time of flight" camera in its next flagship phone that could enhance AR, the latest rumor from Bloomberg suggests a similar laser-assisted approach could come to the iPhone's rear-facing cameras by 2020.